Premium Lots and Plans available! Hilton Schools! 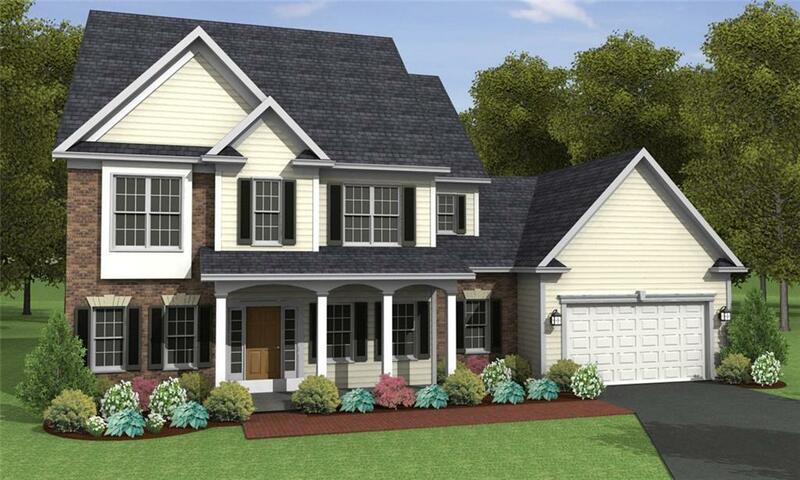 To be built with the following standards: Upgraded kitchen cabinetry w/ granite countertops and hardwood square raised panel doors, 200 amp electrical service, cedar shake vinyl siding w/ accent stonework, 30 yr. architectural roof, tile in foyer and baths. This home is currently being built.